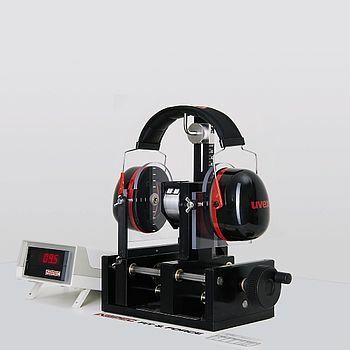 uvex high-fit hearing protection products are individually manufactured after moulding of the ear canal. 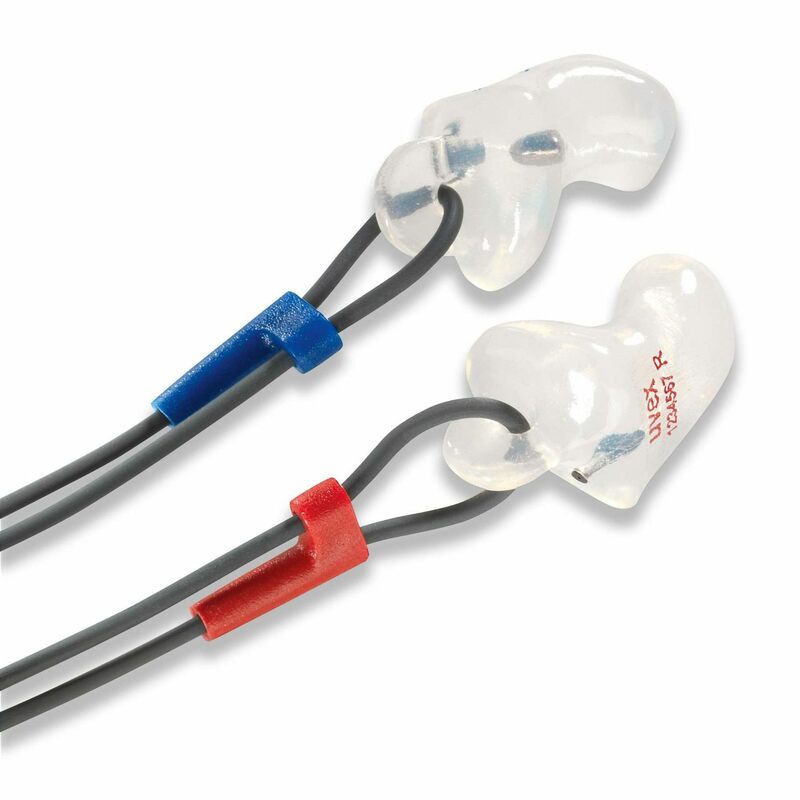 The perfect, pressure-free fit in the ear canal offers maximum wearer comfort. Because the ear canal plastic covers only a small part of the outer ear, no irritations due to dust or sweat arise. 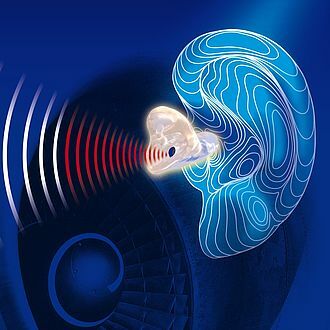 Air reaches the ear canal by means of a capillary hole to prevent any build up of pressure or sense of insulation.